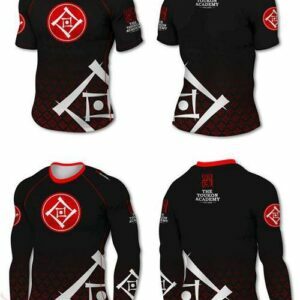 *Please note this product is produced to order and can take 4-6 weeks to arrive. 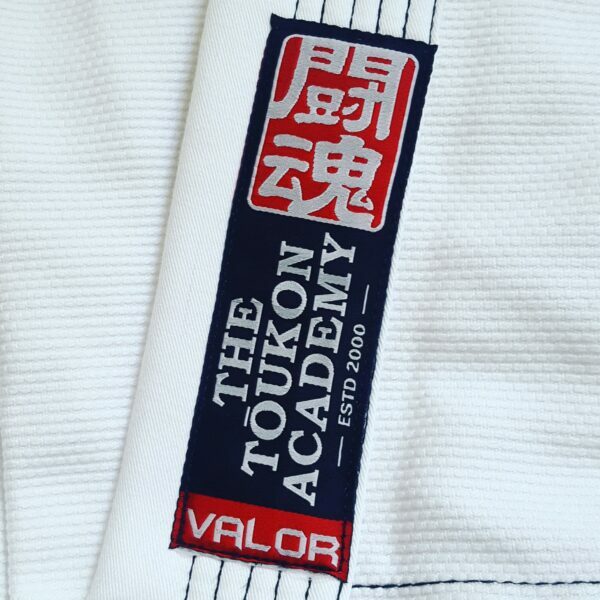 Tailored Cut for a better fit. Please speak with your coach to enquire when our next order shall be placed. 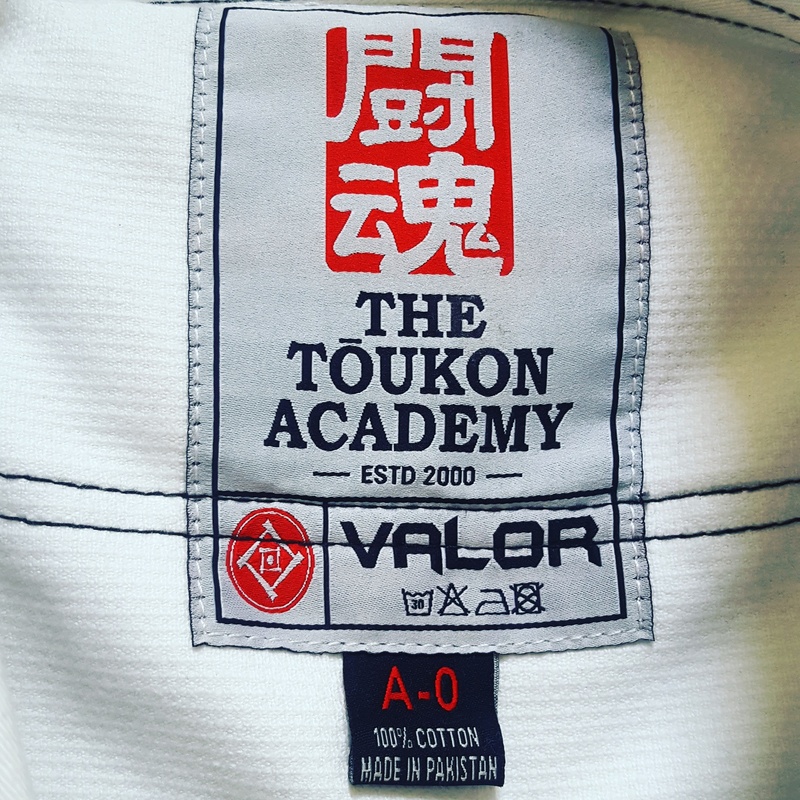 Our Kids Tōukon Academy Team Kimono is made from pearl weave cotton that is lightweight, durable and very comfortable to train in. 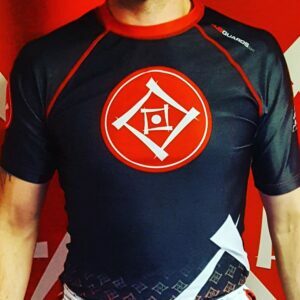 It is ideal for everyday training and also for competing in. 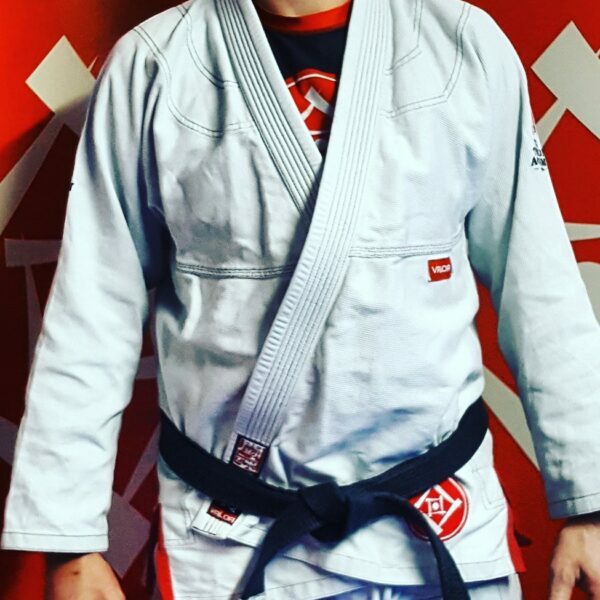 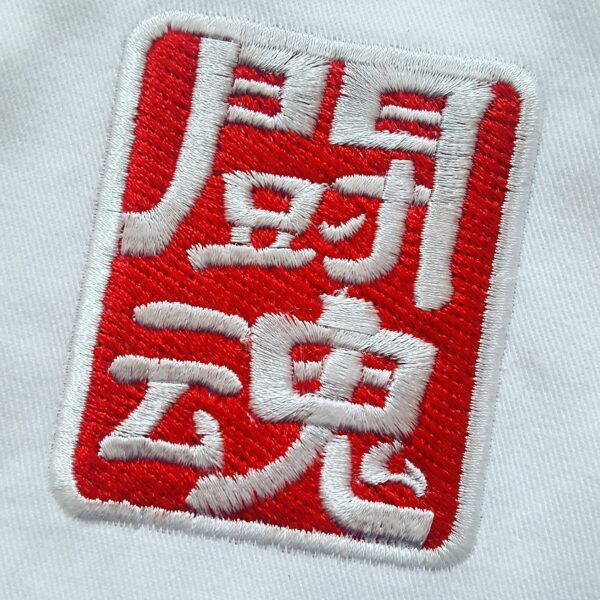 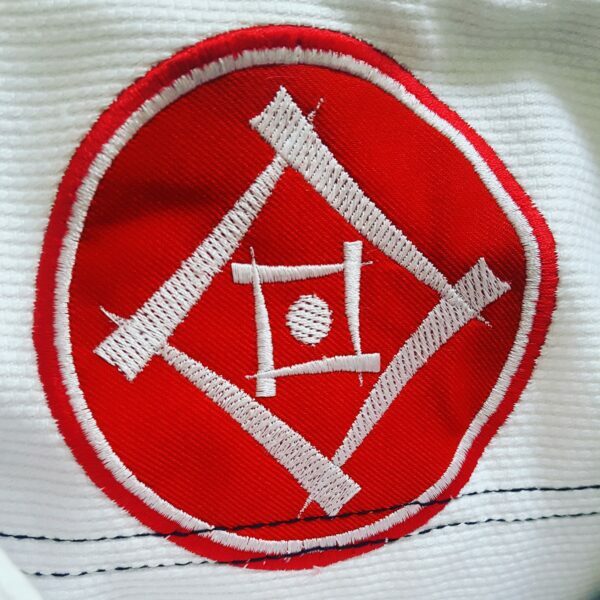 The GI jacket has a tailored cut so it fits closer to the body giving it a better fit than most standard Gi's. 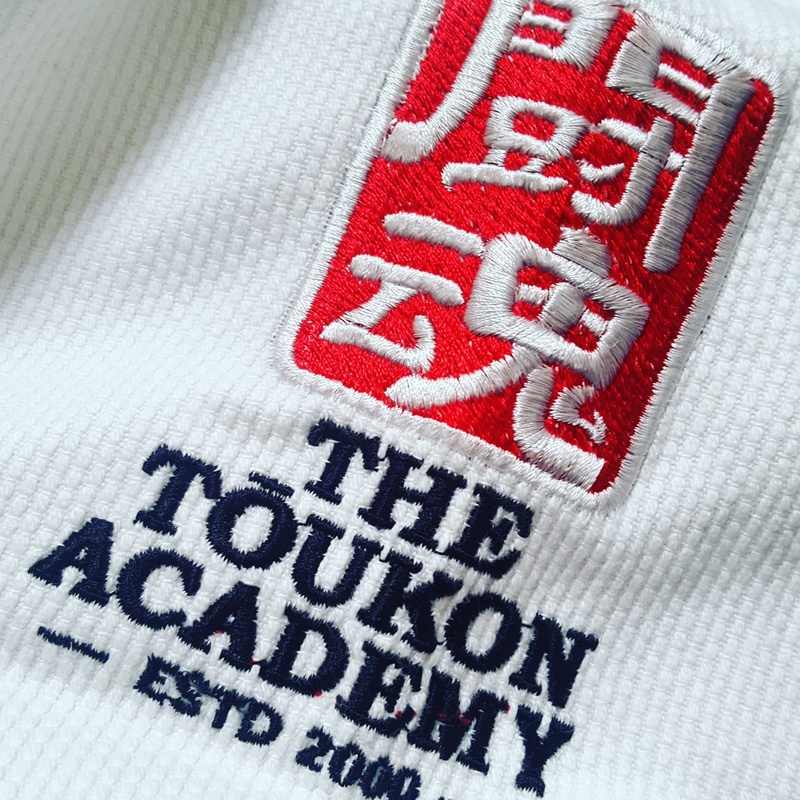 It features contrast stitching, stylish Tōukon Academy embroideries, branded woven tape inside the sleeve and trouser cuffs and a sublimated neck yoke. 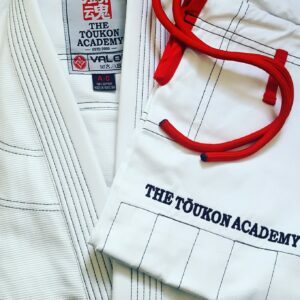 The Pants are made from 8oz canvas cotton and feature contrast stitching, stylish Tōukon Academy embroideries and an elasticated waistband for a better fit.